Fitness is the “mantra” for a healthy life span. To achieve a fit and lean body people often opt for gym and other fast pace physical activities. Fitness is not just limited to your outer facade but also as a means to build your inner strength. So if your are looking for complete fitness then your are on the right page, as the ancient art of yoga is your stellar here. Yoga not only bestows you with a leaner body but also assists you to get flexibility. Yoga may sound simple but has shown stupendous results. The art of yoga is like a beautiful tapestry that binds together your mind, body and soul. This was an enigmatic art that was brought into existence by the “yogi's” and “sages” of India. But it gained its vogue when it assisted the “B” town with its myriad benefits. 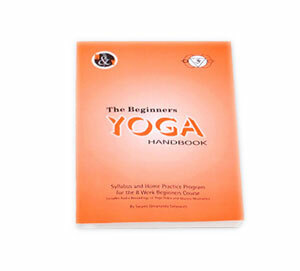 Understanding the gravity of yoga in your life Soulgenie has a complete range of Yoga Accessories varying from yoga guide books and audio CDs for beginners. Yoga mats, Yoga danda, Yoga bags, Yoga straps, Yoga sand bags and Yoga anti slip palms. 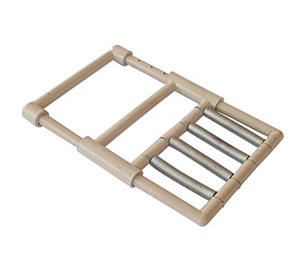 To give your yoga sessions a personal touch we have products like the hula hoop, Spring Hand Exerciser and Rubber Reaction Ball for Improving Agility and Reflexes. It may be a bit difficult to get the above listed products in the market specially the yoga straps but we at Soulgenie, as your trusted wholesale supplier, will provide your desired products at your door step. Our focus remains at not only providing our customers with the best quality product, but to give them a product that makes their yogic experience something to remember. We aim at providing you with wholesale products that are easy to be used and can be incorporated in your lifestyle with ease.